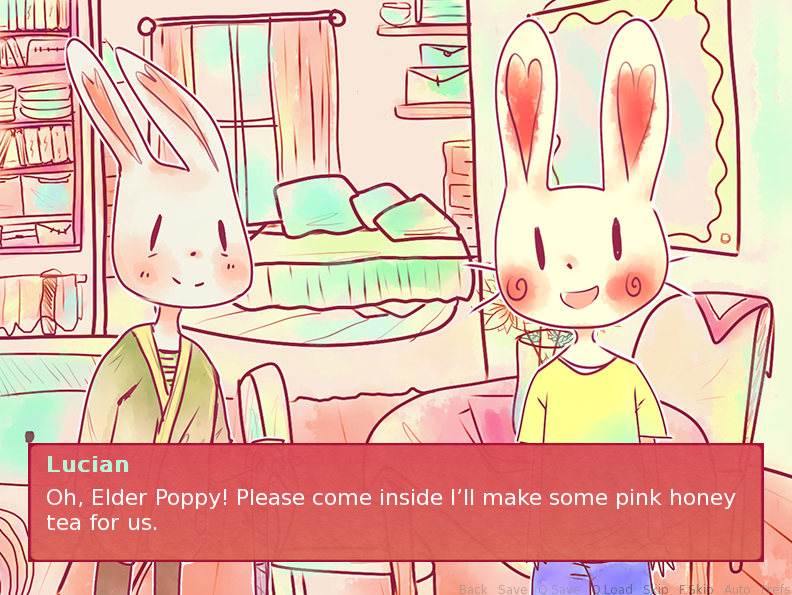 A short story about a cute bunny town far away from the rest of the world around them, and a cute bunny boy wanting to experience more. 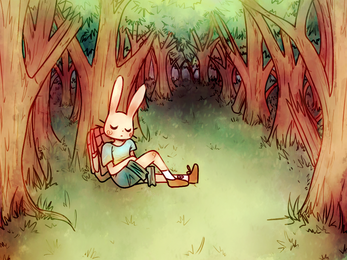 He leaves behind his calm life and loved ones for one of mystery and adventure. 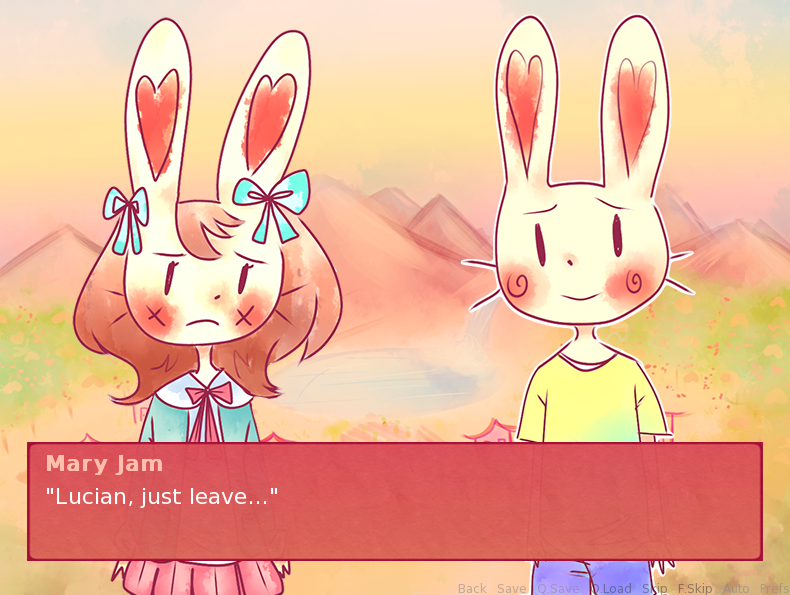 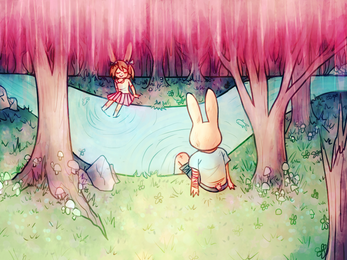 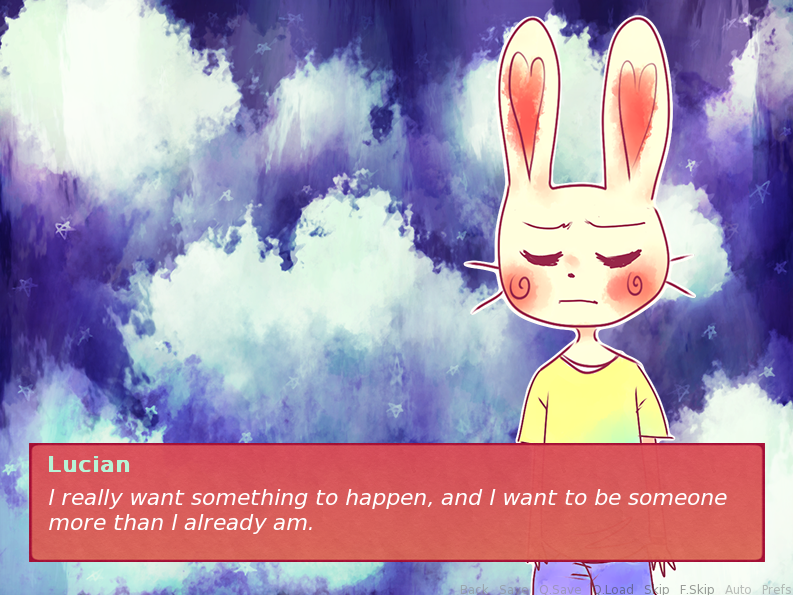 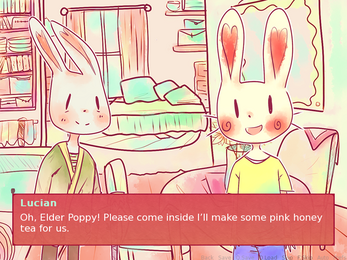 Ch.1 March 2015 for NaNoReNo 2015! Ch 1 + 2 Re-edit up!